Maybe you are thinking… WTF! Why have this guy written this post in English?! I think this is my first blog post in this blog written in en_US. The motivation is simple. 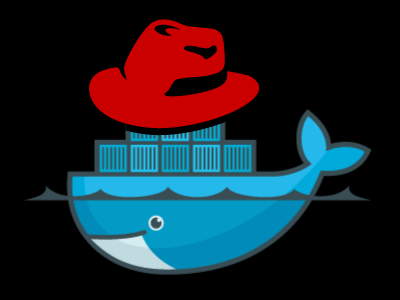 The subject (Docker and all the related things around it) is attracting almost all the attention of IT at this moment. So the basic idea is to help more people that might face the same issue described in this post. So, please ignore any language/typo mistake. The workaround I’ve found for now is to remove the fakesystemd in order to be able to install the openjdk packages. Well, I hope this could help you.